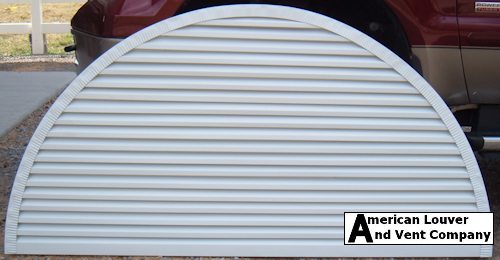 The half round gable vent is a timeless design that looks well on all different sized gables. 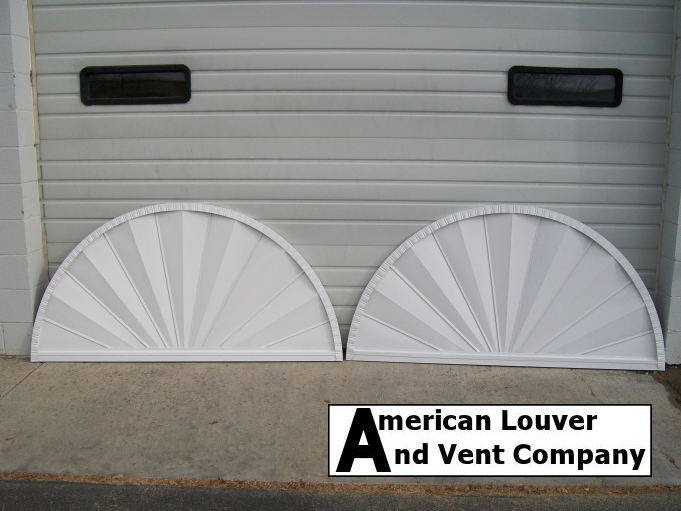 Whether small or large our half round gable vents are sure to bring a smooth flowing design to your project. 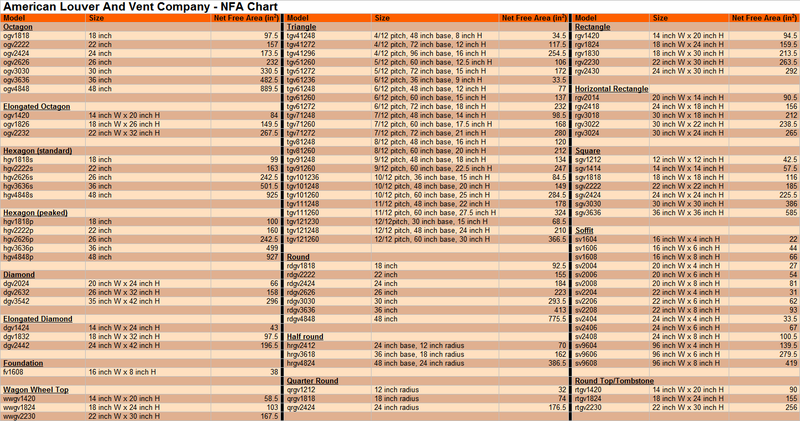 Made 100% in the U.S.A. 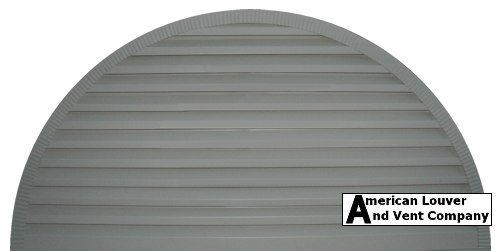 Being constructed from aluminum our gable vents provide a level of integrity and durability that is unmatched by vinyl or wood. They will not become brittle or rot. Even through rough weather conditions and constant direct sunlight our gable vents will continue to look great for years to come. * CONTACT US for your special order needs or to check availability of additional colors.